A strong partner for the new season: when BMW Motorsport races in the DTM, the United SportsCar Championship (USCC) and the 24-hour race at the Nürburgring-Nordschleife (DE) in 2015, it will be joined by Shell as its new Premium Technology Partner. From 2015, Shell is also the only “recommended supplier of genuine BMW engine oil” and “BMW’s only recommended oil supplier for aftermarket engine oils”. This exclusive cooperation is now being extended to the racetrack, where the teams will race on Shell Helix Ultra and Pennzoil Platinum engine oils. All these engine oils are made from natural gas which enables them to deliver enhanced engine protection and performance for both BMW road and race cars. The Shell Helix Ultra logo will appear on all eight BMW M4 DTMs race cars, as well as on the team apparel and drivers’ helmets and overalls. Shell Helix Ultra is one of a series of premium engine oils based on the unique Shell PurePlus Technology – a revolutionary gas-to-liquid (GTL) process that converts natural gas into a crystal-clear base oil, the main component of oils, with virtually none of the impurities found in crude oil. When this technology is combined with a selection of high performance additives it actively protects the engine and keeps it clean. 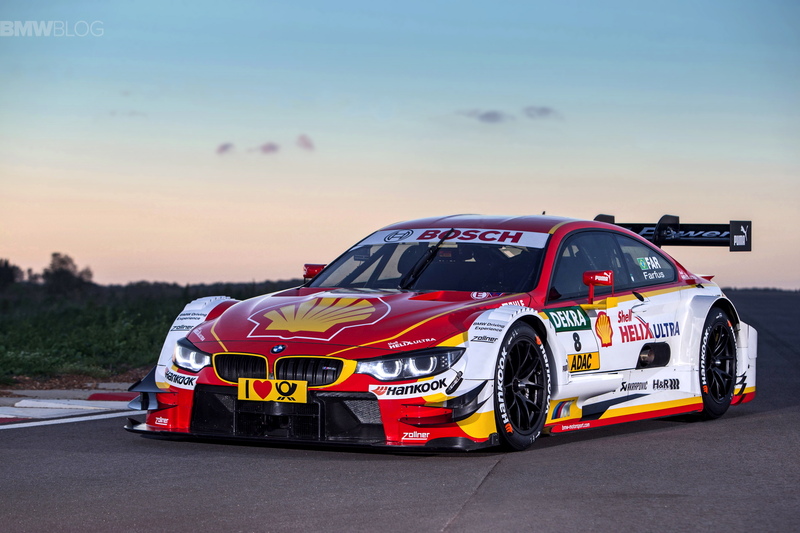 The Shell BMW M4 DTM race car will also bear the company’s striking red and yellow design. BMW Motorsport engineers will also work alongside Shell scientists to develop high-performance oils for use in BMW Motorsport race cars. This development will be on-going during testing and the course of each respective race season. It will focus on sequential improvements of performance factors such as reducing friction and wear. BMW Motorsport will also use Shell Helix Ultra with PurePlus Technology in GT and endurance racing. This premium product can significantly help improve the performance and life cycle of the drive train. These properties are essential, particularly at the toughest racetrack in the world – the Nürburgring-Nordschleife (DE). 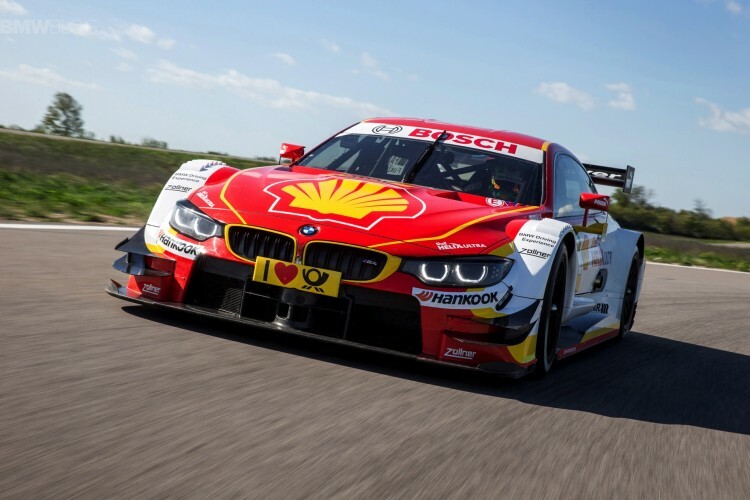 For this reason, Shell will also support the BMW Motorsport works teams at the 24-hour marathon in the “Green Hell”: the BMW Z4 GT3s will also bear the Shell Helix Ultra logo. BMW Motorsport enters its second season in the USCC in North America, where, together with its new Premium Partner Shell, it is looking to add another chapter to its success story. From 2015, the two BMW Z4 GTLMs run by BMW Team RLL will line up on the grid bearing the name Pennzoil Platinum – a further Shell engine oil made from PurePlus Technology.